Do you have questions about Medicare? Millions of American do. 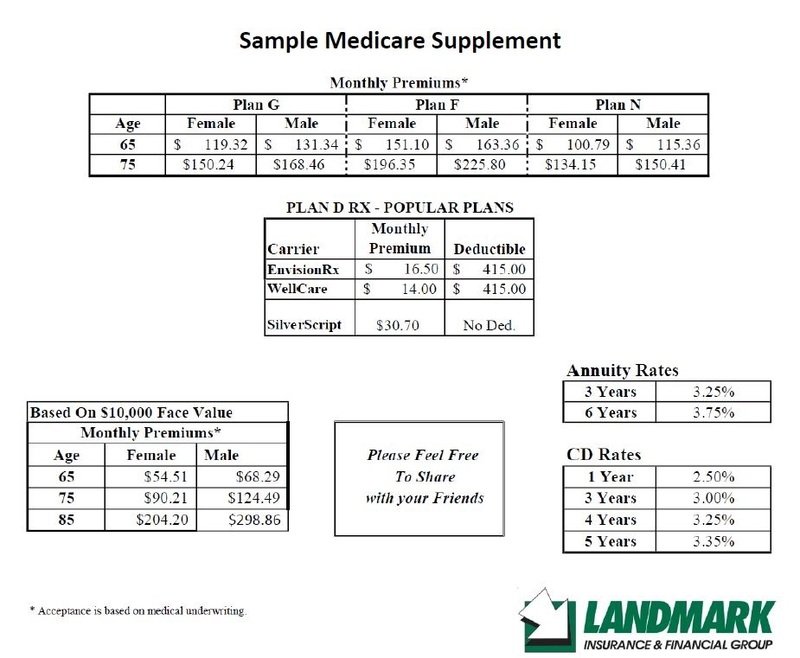 Call Landmark Insurance & Financial Group and speak with one of our Health Care Specialists today to go over your options and learn about your Medicare Benefits today. Medicare is a federal health insurance program that covers millions of Americans. Generally you are eligible for Medicare if you are age 65 or older, if you are already receiving Social Security Benefits, or if you are younger than 65 and meet the criteria for certain disabilities. The Medicare basics have four main components: Medicare Part A, B, C, and D. Part A is Hospital Insurance and helps to pay or inpatient hospital care, skilled nursing care and some home-health services and hospice care. 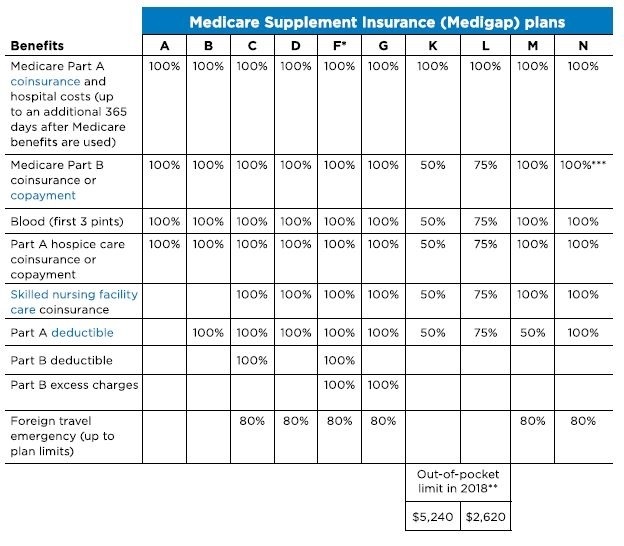 Medicare Part B is your Medical Insurance. Part B helps pay for physician services, outpatient hospital care and other medical services not covered under Part A. Together, Part A and B are known as Original Medicare. Next you have Part C, known as Medicare Advantage, which is offered by private health organizations and offers you additional health benefits, and finally Part D, your Prescription Drug Plans. Each component has its’ own Benefit and costs and depends on the other to work. However, Medicare does not cover you 100% which is why it is important that you speak with a Landmark Insurance Specialist about Medicare Supplement Insurance and all of its benefits and options BEFORE you reach eligibility.